Why Does Providence Baptist have Elders? 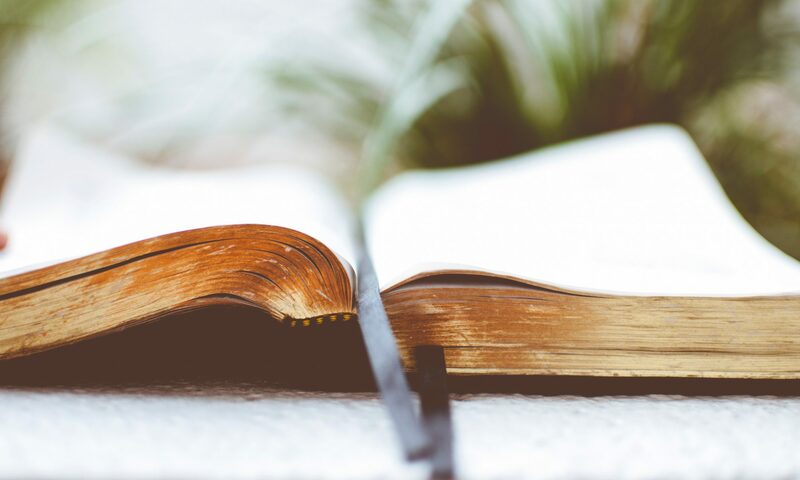 We believe Scripture teaches each local church is to be governed by a plurality of elders (pastors, shepherds, overseers) who are males that meet the qualifications outlined in Scripture (Titus 1, 1 Timothy 3). The elders cooperate with each other in the ministry and government of the church in a horizontal relationship with all being equal in authority to each other while serving in differing roles. The elders make all decisions for the church through unanimous consensus based on mutual submission and deference to each other and by separating preference from principle. After searching the Scriptures and hearing good Bible exposition for a number of years, the members of Providence Baptist Church voted to move to an elder-rule form of government as outlined in the New Testament in 1995. In the past, elder-rule among Baptist churches was the norm. However, most Baptist churches in our day have known only single pastor rule with a plurality of deacons. Yet from the beginning of the church age this was not the case. In Acts 14:23 we find that a plurality of elders was appointed in every church by the apostles and their associates in ministry. According to the Bible, every New Testament church is to be led and shepherded by a plurality of spiritual overseers called “elders.” This was Christ’s ordinance through His apostles. The qualifications and roles of elders are mentioned primarily in Titus 1:5-9; 1 Timothy 3:1-7; 1 Timothy 5:17-19 and in 1 Peter 5:1-4. The presence of a plurality of elders is mentioned from the beginning of the church age in the book of Acts such as in Acts 11:30; Acts 14:23; Acts 20:26-31; Acts 21:17-18, as well as in other passages throughout the New Testament. No man was ever intended to govern the church alone. Elders are always mentioned in the plural in the New Testament. This gracious command from our Lord places a well-defined responsibility on godly men who are called to be elders in the local church. The elders of Providence oversee the body and present decisions requiring consent from the congregation for their vote at church meetings. 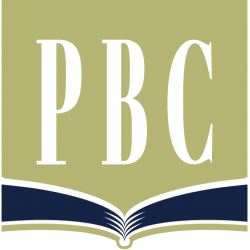 PBC usually has church meetings every third Sunday of the month along with a fellowship dinner for the members. All elders are considered pastors, however, only our preaching pastor serves as a full-time vocational elder. The other men serve as non-vocational elders who are volunteers elected by the members of the church for this purpose. The elders are also accountable to the members of the body and to each other. In addition to meeting the qualifications outlined in Titus 1:5-9 and 1 Timothy 3:1-7, they are also re-examined annually to ensure that biblical standards are faithfully maintained. We thank God for the faithful men who serve our church as elders and pray that God would raise up more men among us who aspire to the high and holy calling of shepherding Christ’s flock as an elder.